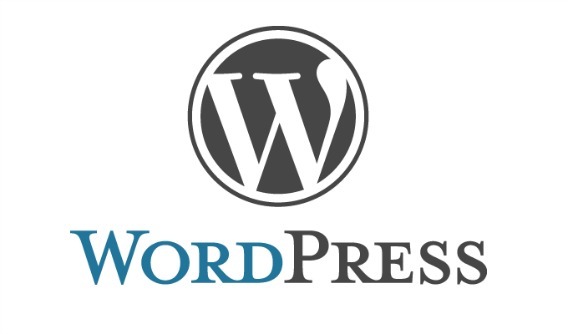 Browsing articles tagged with "WordPress Archives - Tip and Trick"
WordPress includes many keyboard accelerator keys also known as keyboard shortcuts or hotkeys that make the program easier to work with menus and commands. With keyboard shortcuts, it make user easier to perform task and interact with computer, which otherwise would typically require a mouse or other pointing device to perform the operation. Here’s the full list of WordPress keyboard shortcuts or accelerator hotkeys which available for WordPress user increase their productivity, as published by WordPress. 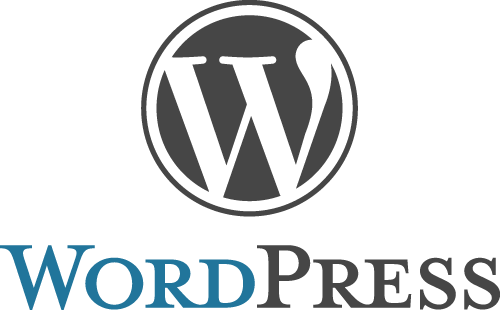 TablePress is a WordPress plugin that allow blogger to create and manage tables on WordPress without HTML knowledge required. Since WordPress 3.5, the upload_path and upload_url_path configuration option has been removed from Media Settings screen if both is set to their default values (empty of ‘wp-content/uploads’), effectively removing an easy way for user to change and set a custom media upload path. However, WordPress does still support the custom media upload location, despite the UI to change it has been removed. The default media upload path at ‘wp-content/uploads’ tends to expose the identity of WordPress for webmasters who prefer to obscure the CMS used. In addition, changing the directory name for the media upload path also allows users to assign a more appropriate naming convention, such as images, videos, music, files, docs and so on, depending on the type of content which the websites usually upload.